yep i'm there. just seen it on facebook today, left reminders in my phone from now till the 4th of Jan. Hoping the weathers good cause its been very inconsistent the last week, melting hot one day and then cold with rain the next. I was wondering if any of the Bar-barian team are heading over here Dec/Jan for a Australian tour? I think Zef could give the record a shot as well! YEAhh dawalli i totally agree! both are s!!!!!CK! Wow 35 muscle ups thats Crazy..Wish the Him all the best cant wait to see or hear how he gets on..
hopefully i'll get some good footage, 35 MU's is going to be visually insane. This is amazing. Go Jaz. I can't wait to hear about it. Hope to see some video after. I can't be there but on the 3rd my thoughts will be with him. 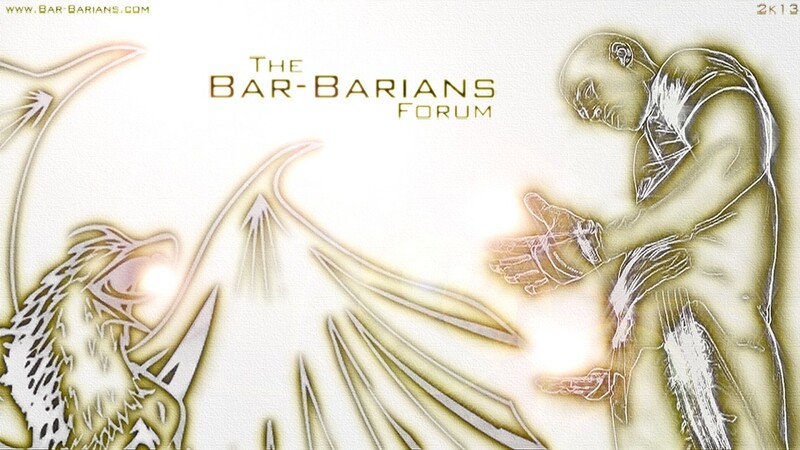 BAR-BARIANS!!!!!!! i won't be going anymore. To far to travel, holiday traffic and i've got the kids............hope my cousin in Sydney can get down there and get some footage. The weather today is bad,so i'm thinking in Sydney it will be raining also,which means Jaz's attempt may be put back a few days. 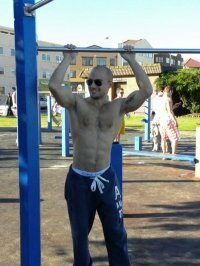 He got 25 clean ... although not 35 still awesome - the video is wicked ... his first few muscle ups look so easy! Well done on the new WR by the way! Here you go - you might be able to see this link but you might have to be friends with the guy on facebook - he's called Jarryd Rubinstein. Dont have facebook.... any other way?